Anyone can plan a good session on paper. Not many can deliver that session in a group environment and bring the best out of everyone. We're looking for personal trainers with a genuine passion for helping clients get fitter, stronger, happier and healthier. It's all about the energy and motivation you can bring to each session. You will be required to plan, and teach awesome sessions for our clients. 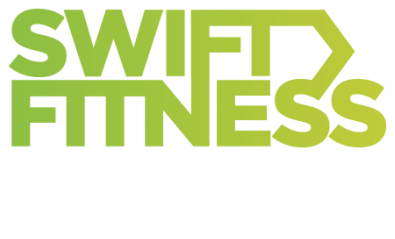 To build relationships with the clients and represent Swift in the best possible way. From £23-£30 per session depending on experience, and our in-house rating system. Most of our hours are after work, so from 6pm-830pm. We also have sessions early in the morning from 630am, as well as day time clients and groups. If you like the sound of this, and think you would be a good addition to Swift then we'd love to hear from you. Please complete the form below. We get a lot of emails so the more detail you can give us the better chance you have of making it through to the next round.